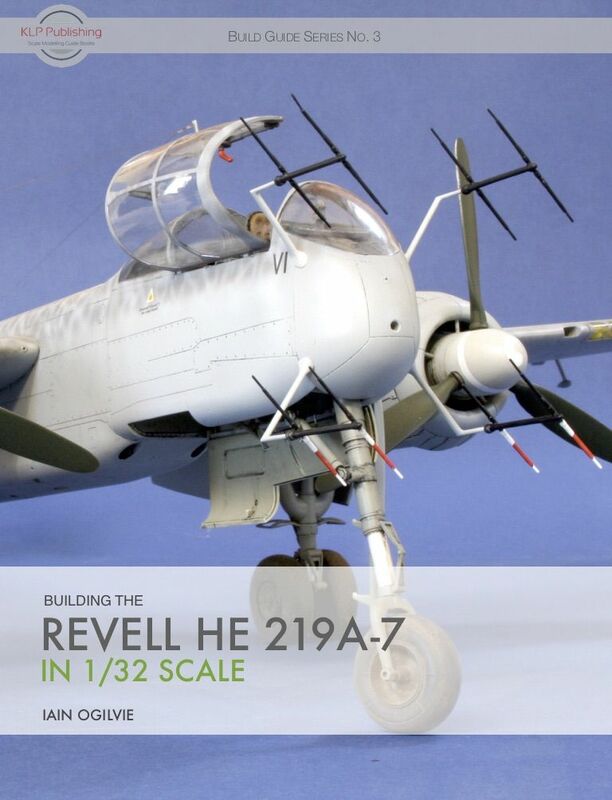 Announcing our Next Book – Building the Revell He 219 in 1/32 Scale! I’m pleased to announce that our next title focusses on the Revell 1/32 He 219 kit, and is titled—appropriately enough—Building the Revell He 219A-7 in 1/32 Scale. This will be number 3 in our Build Guide series, and is written by our very own Iain Ogilvie. Iain’s expert build not only shows you how to assemble and paint the kit, but also deals with how to fix some tricky issues with the kit’s engine nacelles. While there’s no set publication date at this stage, work on the book is well under way, and I hope to bring you some more news soon. And don't forget to check out our website for other titles! really looking forward to this one Kev!